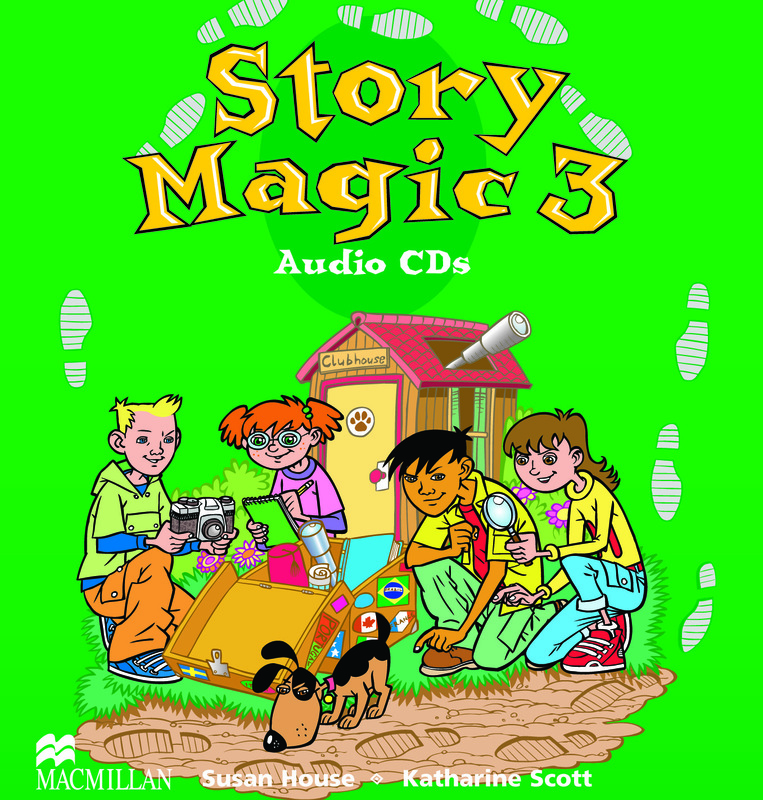 The Story Magic 3 Audio CD contains all the songs, stories and other listening-task activities from Story Magic 3. The songs are used for presenting new language. The recordings of the stories include sound effects and extra-linguistic elements to help with understanding.